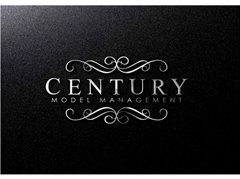 Century Model Management are a new, dynamic and exciting modelling agency, based in the North of London but working with models across the UK. We are looking for models with zero, limited and moderate experience who want to take things to the next level and take on agency representation. There is NO sign-up fee, portfolio fee or any upfront costs to work with Century, we are operating on a commission-only basis (20%). We are looking for males and females to join our team. No experience is necessary, just a drive to succeed. If you already have some photos in your portfolio, this will be beneficial although not essential. Models will be signed on a NON-exclusive basis, which means you are able to work for other agencies and get work directly too.